Gerald D. Hines stands at the top of the international real estate investment and development world. 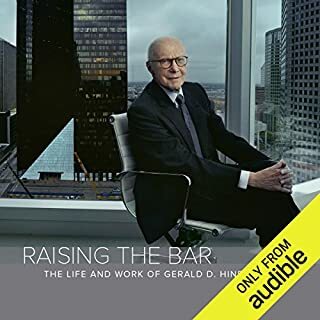 A Purdue graduate with a degree in engineering, Hines may have arrived in Houston in 1948 for a nine-to-five job at a heating and air conditioning company, but before long he was making the deals that would transform Houston's skyline. Later, with his revolutionary idea that great architecture was good business, he was reshaping the skylines of the world. 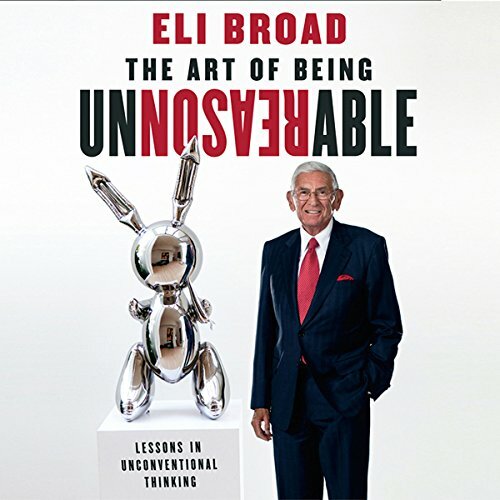 This book shares the "unreasonable" principles - from negotiating to risk-taking, from investing to hiring - that have made Eli Broad such a success. Broad helped to create the Frank Gehry-designed Walt Disney Concert Hall, the Museum of Contemporary Art, the Broad Contemporary Art Museum at the Los Angeles County Museum of Art, and The Broad, a new museum being built in downtown Los Angeles. His investing approach to philanthropy has led to the creation of scientific and medical research centers in the fields of genomic medicine and stem-cell research. At his alma mater, Michigan State University, he endowed a full-time MBA program, and he and his wife have funded a new contemporary art museum on campus to serve the broader region. Eli Broad is the founder of two Fortune 500 companies: KB Home and SunAmerica. 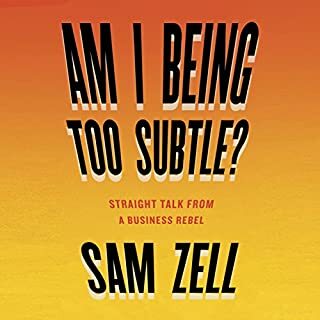 If you're stuck doing what reasonable people do - and not getting anywhere - let Eli Broad show you how to be unreasonable, and see how far your next endeavor can go. On one hand, I imagine a very compelling, driven character that is as savvy and straight as a businessman can be. On the other, I'm listening to an ego piece. I wish I could get a better glimpse into what this man is rally like in his darkest hour. It could be, some of my distaste is my own envy too. Looking forward to learning more about this Los Angeles magnate. First, let's see how Richard Branson's audio book is. This Book Could Have Had Great Potential!!! I was lured into the book about a man who started not one, but two fortune 500 companies. I wanted to hear his story, how he did it, what he would do over again. There was very little about KB Homes, little about Sun and mostly about his art collecting and donating to charities. 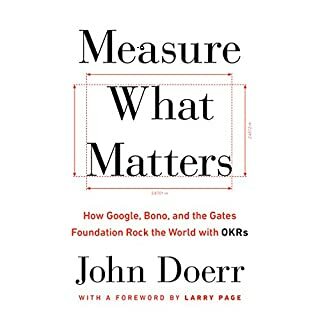 All worthwhile endeavors, but it is supposed to be a book about growing businesses being unreasonable. Good book until the end when he goes on and on about art works and philanthropy. 10,000 I, my, pronouns. Not much content. He’s a great man and has accomplished a lot! You will hear that 10,000 times. I, me, my, over and over. 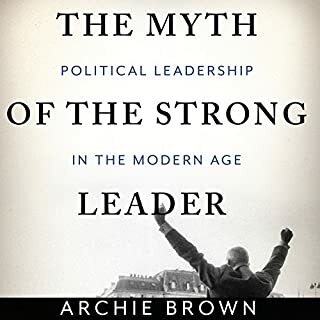 The book is quite good, but could have been better, i wish he would have spend more time on how he actually became more successfull, rather than when he had already reached success and then discussing the successes at a later stage, as once you have millions it is easy to have access to opportunities that regular folks donot. nonetheless good advice on being artful unreasonable. I would recommend it as an autobiography, not as any kind of "how to" book. His life story is interesting. 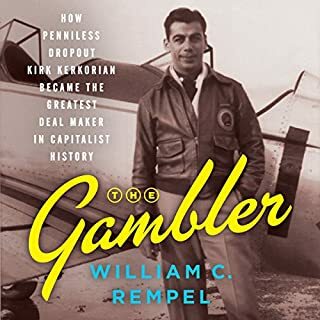 This is a book about how Eli Broad built himself an empire, but it does not cover any great amount of detail. You could not use it as a template or how-to guide. There are a few chapters that are intended as lessons, and those are good. He is blunt and to the point, doesn't have time to waste and is always moving forward. Based on other reviews here, I imagined something along the lines of Richard Branson's autobigraphy which I loved. Nothing like it. This, is ghost written, highly repetitious and boring. There is revealed nothing that one could considered "unreasonable" in any sense of the word. Indeed, no actual content as far as I could tell. It's a shame since this man's life should have been an interesting story. It remains for someone else to write it. 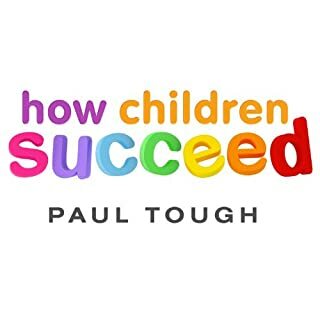 Anyone who likes autobiographies of successful business figures. Would you ever listen to anything by Eli Broad again? No. I don't like to listen to self aggrandizing content, and from what I heard this guy's ego won't allow him to do anything but that. Best Book that I have read! This book is a must for any student, teacher, or administrator that wants to change the world! It reaffirmed my entire life. I am motivated now to start the Eli Broad Academy of Construction and Finance. I just have to fly to L.A. now to get his permission. Would you consider the audio edition of The Art of Being Unreasonable to be better than the print version? After a long time I read a book which is to the point and relate big idea to small with several examples. I am now fan of Eli Broad. Good business tips, well narrated, need to be switched on in business to fully appreciate what has been said.